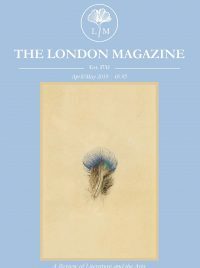 Following on from his brilliant attack on intellectual conservatism in 2016’s Pretentiousness: Why It Matters, Dan Fox’s new long-form essay Limbo finds the frieze editor all at sea. Beginning by way of an examination of his own writer’s block (and how we are pressured to resist moments to take a breath by a society of relentless economy), Fox moves from discussing the nature of creative blockages, to talking about the space in between bouts of creativity, the emotional space between significant developments in life, and how the downtime—the anti-experiences—can be the space where true development is nurtured. The narrative centres around an 8 year old Fox saying goodbye to his brother Karl, who leaves for a life at sea, never to return to live in England. The idea of coming unstuck, and of finding oneself in difficult-to-define spaces, runs throughout. Shame and embarrassment are also brought into the discussion due to how they lead to inaction, where the individual becomes stuck in a void between desire and reality. Fox also looks at the history of the limbo dance, which leads him from colonialism, to the experimental Jazz shaman Sun Ra, to Afrofuturism, and the reinvention of myths. The suggestion in this is that limbo can be a transformative space, where places and people develop. This leads into Fox’s writing about the cities of New York and London, in which—broadly speaking— he writes about in terms of the eras which have just been missed, and the ominous change that looms over the very concept of the future. In this, Fox captures two complex emotions that sum up our age perhaps more than any others — nostalgia for a halcyon past, and anxiety over an uncertain future. In what feels like a thematic resolution, the end of Limbo sees Fox use his sabbatical from his job as editor at the art magazine frieze to travel at sea on a cargo freight, in a spare cabin of a scaled down merchant ship. In this space—not exactly on holiday, but still idle among the crew of a working ship—Fox finds himself in another limbo. Upon arrival in Shanghai, he is then detained for several hours due to a bureaucratic error. Limbo mixes the historical, the conceptual and the anecdotal in a very elegant way, and it is a testament to Fox’s ability as a writer that he can make, in what is a relatively short book, such disparate ideas and stories fall into place in a narrative that feels really clear and organised. This is doubly impressive as the nature of the subject from which the book draws its title is in itself inherently difficult to define. Despite this, the narrative, which in the hands of a lesser writer could feel convoluted and messy, flows smoothly and crisply. While obviously an astute cultural theorist who can draw on a truly diverse range of sources, it is the personal element of Limbo brings out the storyteller in Fox, and it is this which makes the book really work. While this often comes in the form of a good anecdote—having to turn back to Heathrow mid-air on his first trip to New York on the day of the 9/11 attacks, for example— it is in writing about his family relationships, and the transition through adolescence into adulthood, which brings the true depth to the book. Indeed there are so many ideas and narrative strands in Limbo, that it is very easy to forget that it ostensibly starts off as a book about writer’s block and empty space. 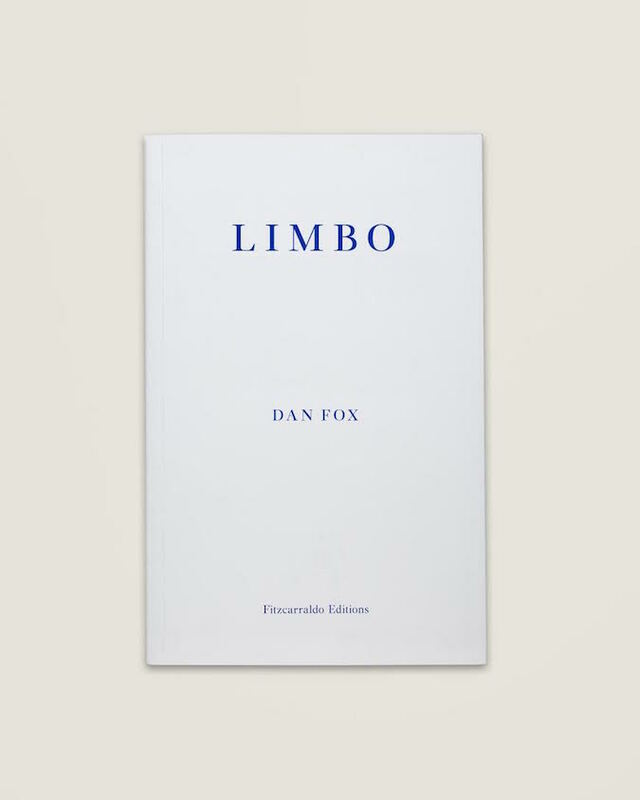 Like all Fitzcarraldo books, Limbo is packaged beautifully in their signature style with elegant French folds, and the essay is broken up with a series of stylish minimalist prints, which anchor the transitions of the text very nicely. A beautiful book in many ways, and a fine addition to the excellent Fitzcarraldo canon. For more on Limbo, visit Fitzcarraldo.